Jennifer Lopez + 8 Other Famous Women Who Married Hot and Much Younger Men Because Age is Just a Number! 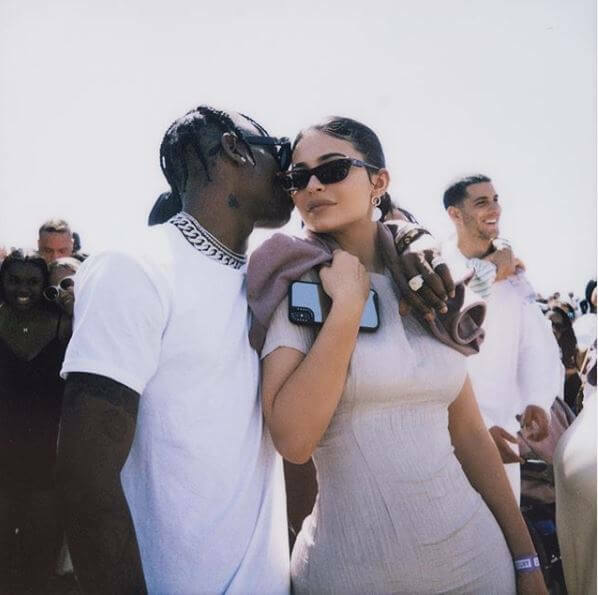 When it comes to celebrity relationships, is age really just a number? According to a recent study, the less of an age difference there is between partners, the more likely a relationship will last. Nexter.org gathered most famous couples where women chose much younger men. 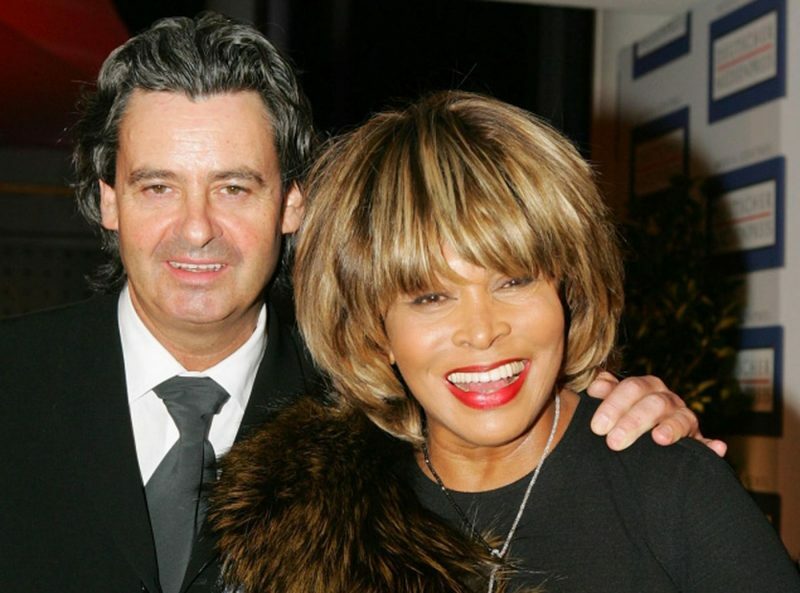 In 2013, Tina Turner married her longtime love Erwin Bach after dating for over 25 years. She was 74 at the time of their marriage and he was 58. They are still married today. This is Turner’s second marriage. 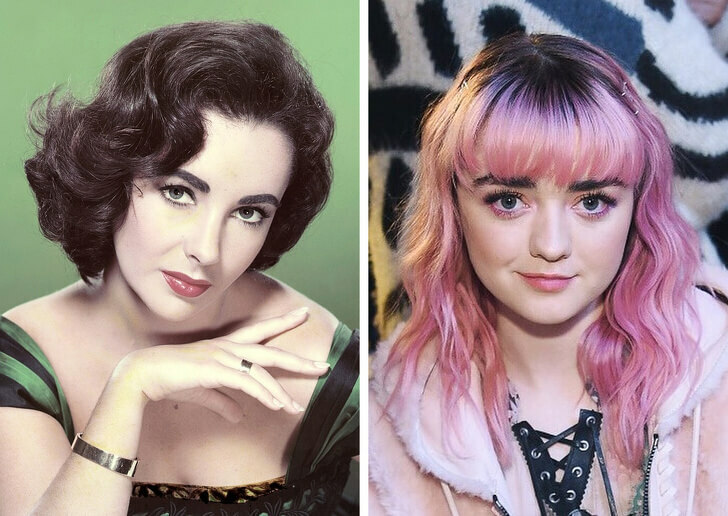 Her first was to the musician and producer Ike Turner. Like a Prayer singer Madonna dated Brazilian model Jesus for over a year after they met on the set of a photoshoot. According to the Chicago Sun-Times, the pair split because they had “nothing in common”. 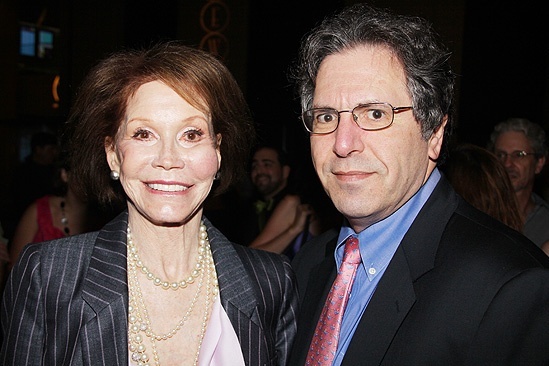 Mary Tyler Moore married Robert Levine in 1983 when she was 47 and he was 29. They are still married today. This is Moore’s third marriage. Demi Moore married Aston Kutcher in 2005 when she was 43 and he was 27. They divorced in 2013. This was Kutcher’s first marriage and Moore’s third. Moore’s second husband was actor Bruce Willis. Ivana Trump married Rossano Rubicondi in 2008 when she was 59 years old and he was 36. The marriage ended in less than a year. Trump was married three times previously. Her second husband was the entrepreneur Donald Trump. 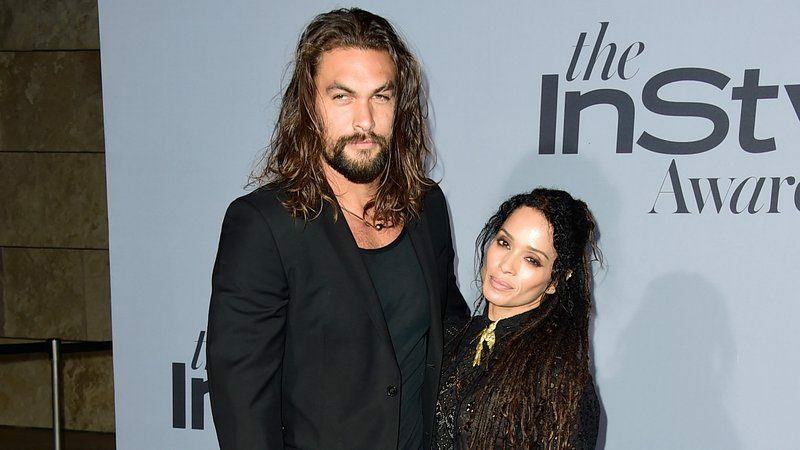 Momoa, 38, and Bonet, 49, met in 2005 and had their first child, Lola, in July 2007, and their second child, Nakoa-Wolf, in 2008. French President Macron, 39, met his now-wife when he was just 15 years old – and she was his teacher. 64-year-old Brigitte told Paris Match magazine that he vowed to marry her when he was just 17. She married someone else, but when she divorced Macron stepped in. 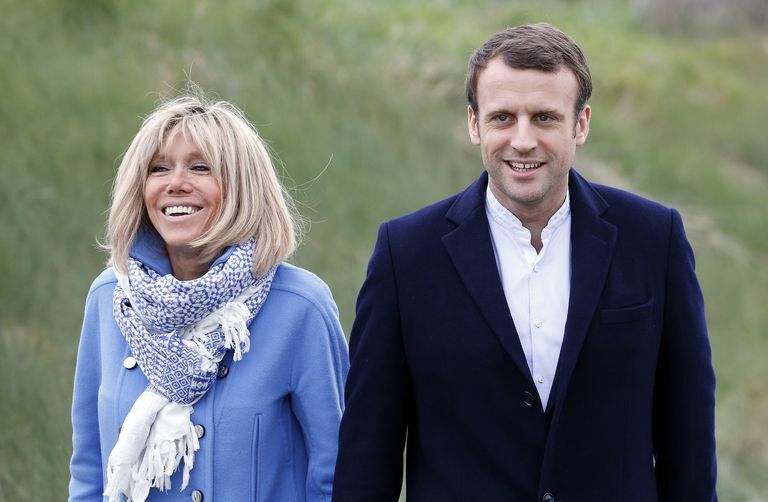 The pair married in 2007 and Macron is now step-father to Brigitte’s three adult children. 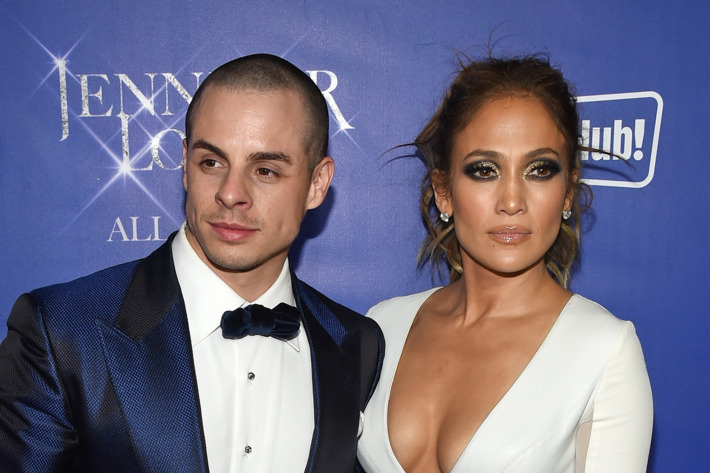 Shortly after she divorced from husband Marc Anthony, rumours surfaced that JLo was dating backup dancer Casper. 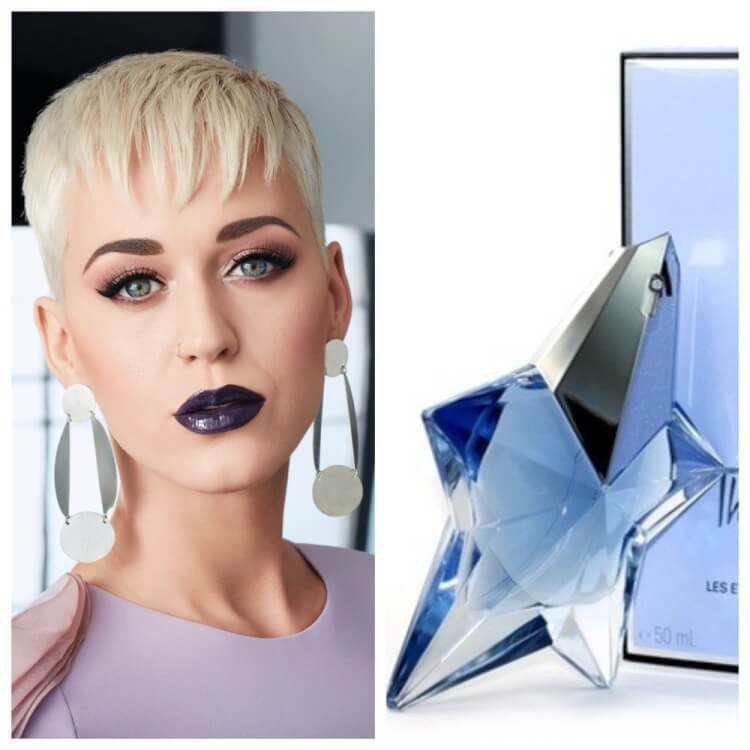 The pair appeared in public as a couple, and dated for five years before splitting in 2016. Spears was seen with an attractive man and everybody got questions who he is. Her new boyfriend, Sam Asghari, 24, is of Persian heritage and moved to the US with his family from Iran. He works as a model and personal trainer and has 164,000 followers on his Instagram page. Sam starred in Britney’s raunchy music video Slumber Party, playing the singer’s love interest. 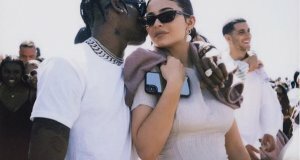 When it comes to celebrity relationships, is age really just a number? According to a recent study, the less of an age difference there is between partners, the more likely a relationship will last. 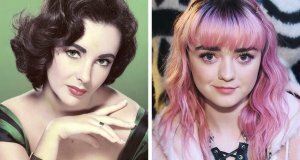 Nexter.org gathered most famous couples where women chose much younger men.